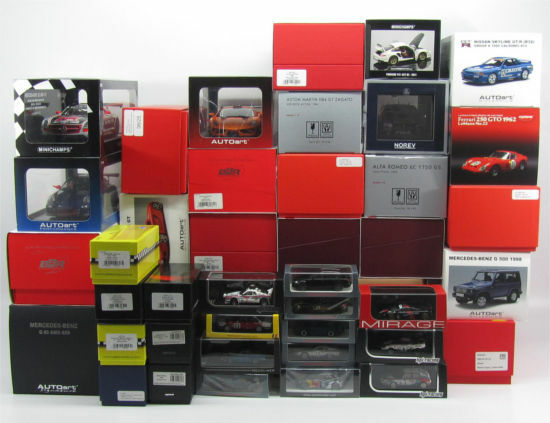 we buy in Italy and in the European Union only big collections of model cars if in perfect conditions and complete with their original boxes. Please, send us your quotation, the list of the models and a few panoramic photos, we will reply to your emails and if so, we will instruct you about how to proceed to the purchase. We don't exchange used models with the ones on sale.